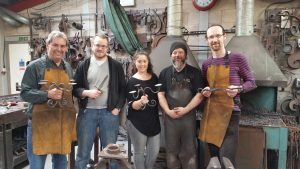 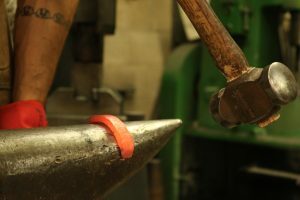 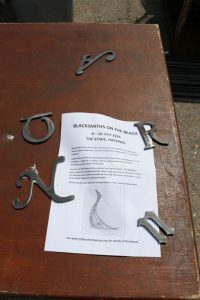 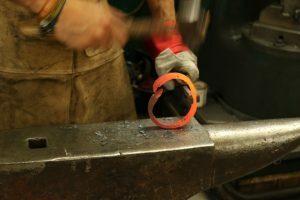 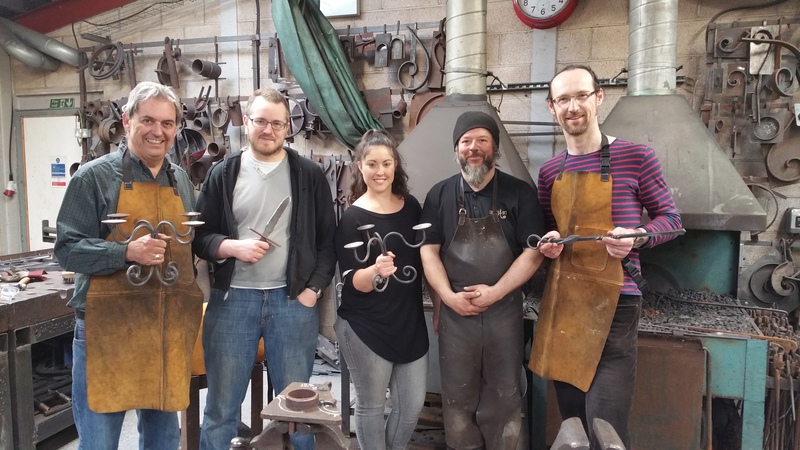 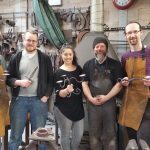 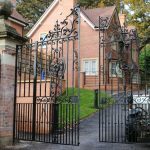 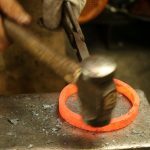 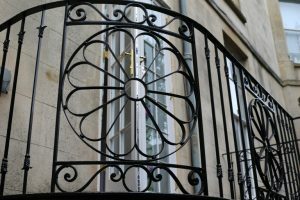 BathIRON will be a unique event aimed at heritage professionals and craft practitioners from all over the world, as well as the general public, with the principal aim of celebrating and raising awareness of one of our neglected national treasures – the country’s wealth of Historic Ironwork. 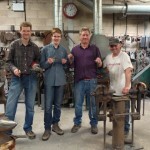 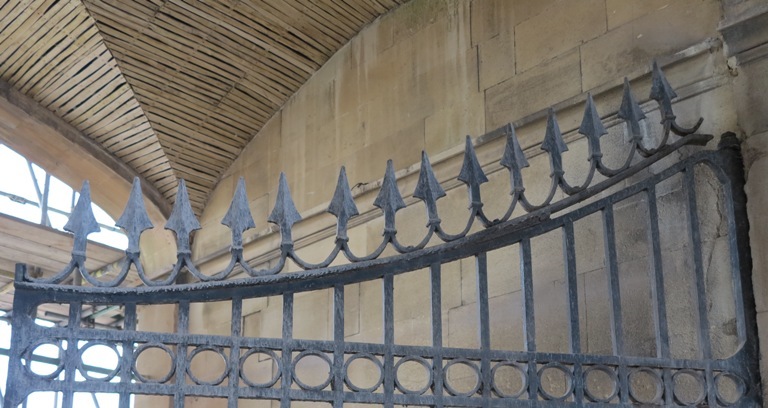 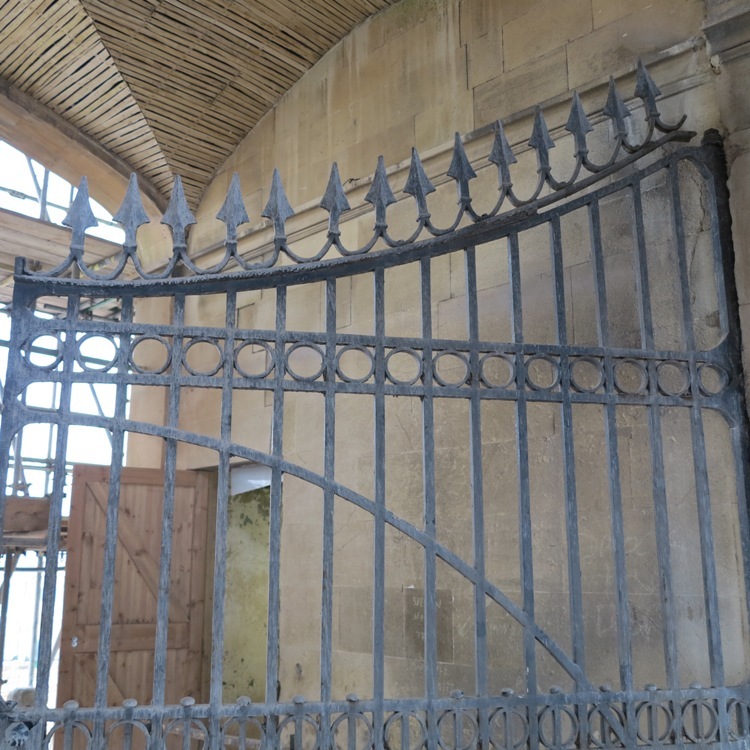 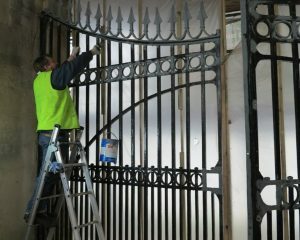 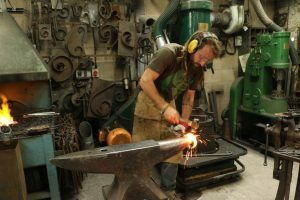 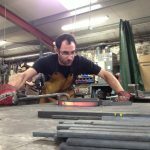 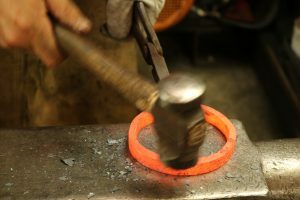 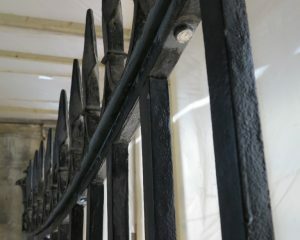 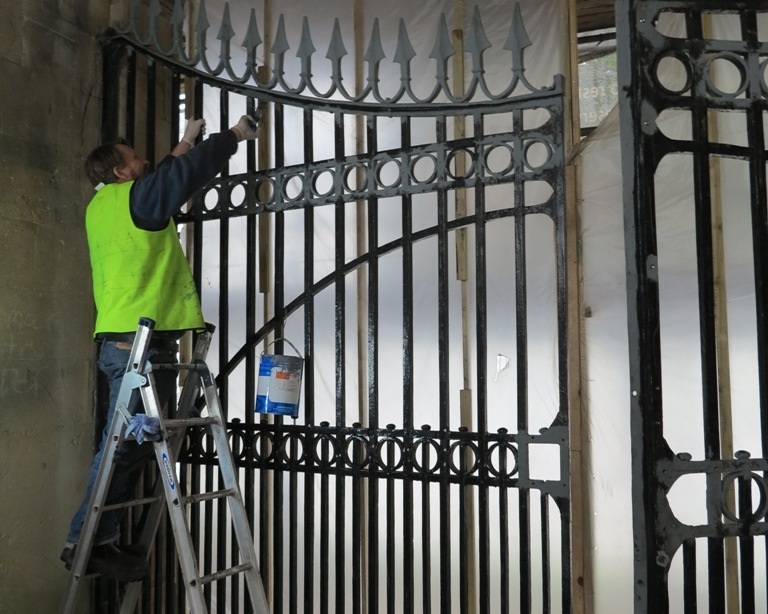 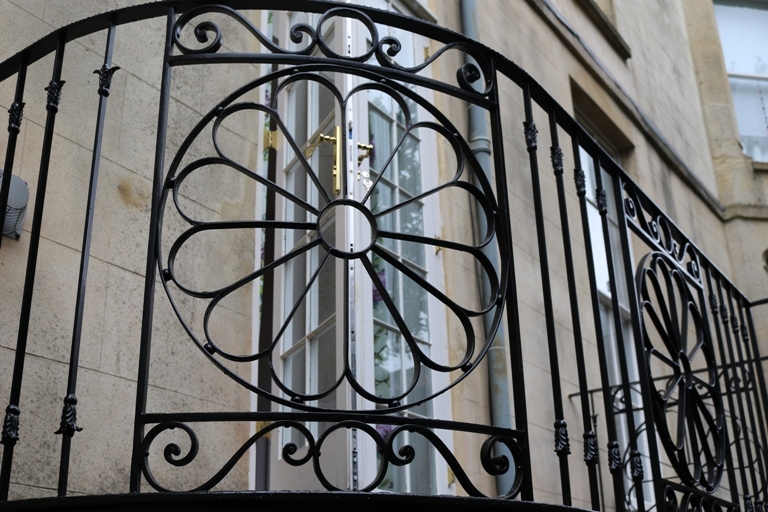 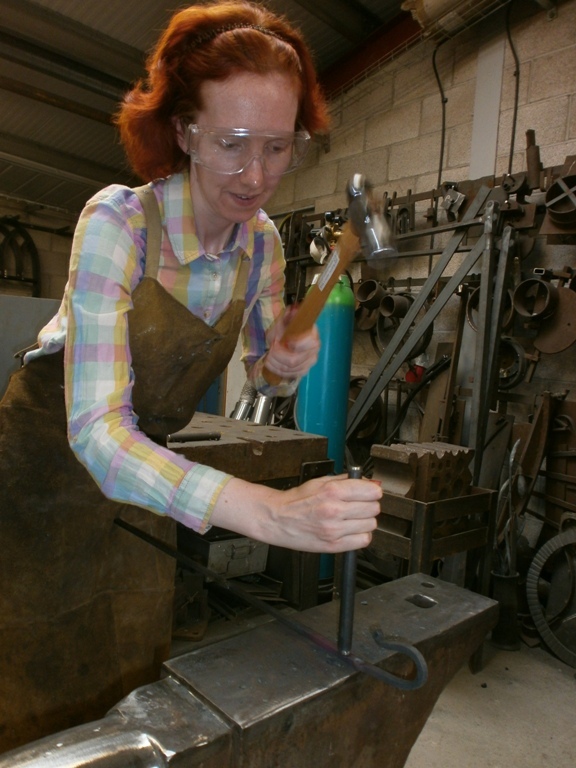 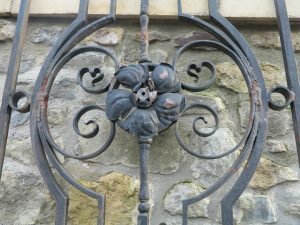 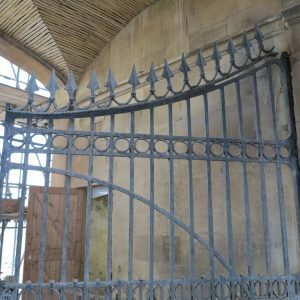 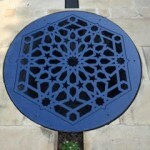 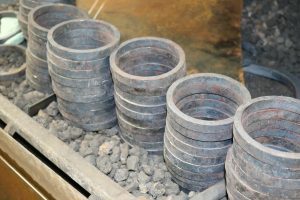 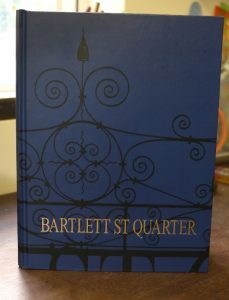 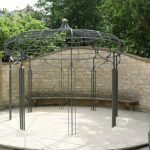 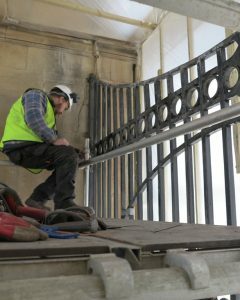 Supported by the British Artist Blacksmiths Association (BABA) and the Institute of Conservation (ICON), BathIRON will consist of a rare opportunity to attend a two-day Historic Ironwork Conference, to be held at Bath’s Grade 1 listed Guildhall, and a four-day Festival of Ironwork in elegant Parade Gardens. 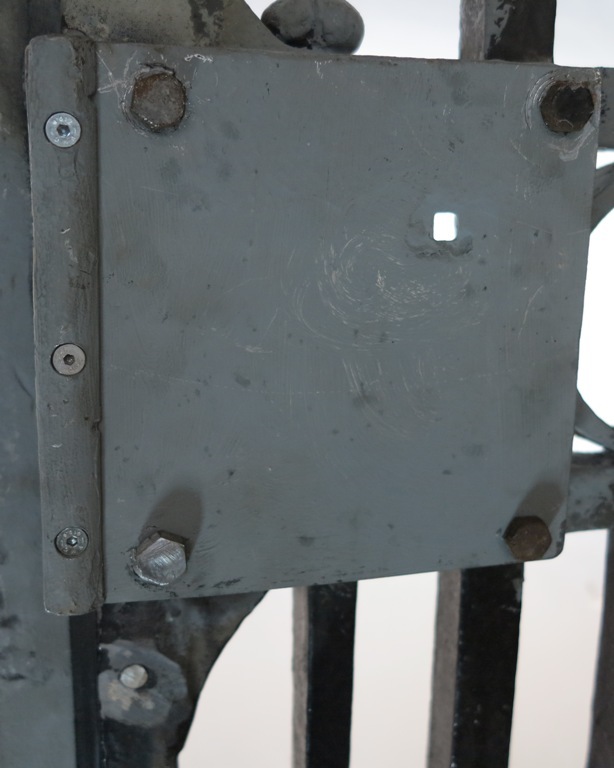 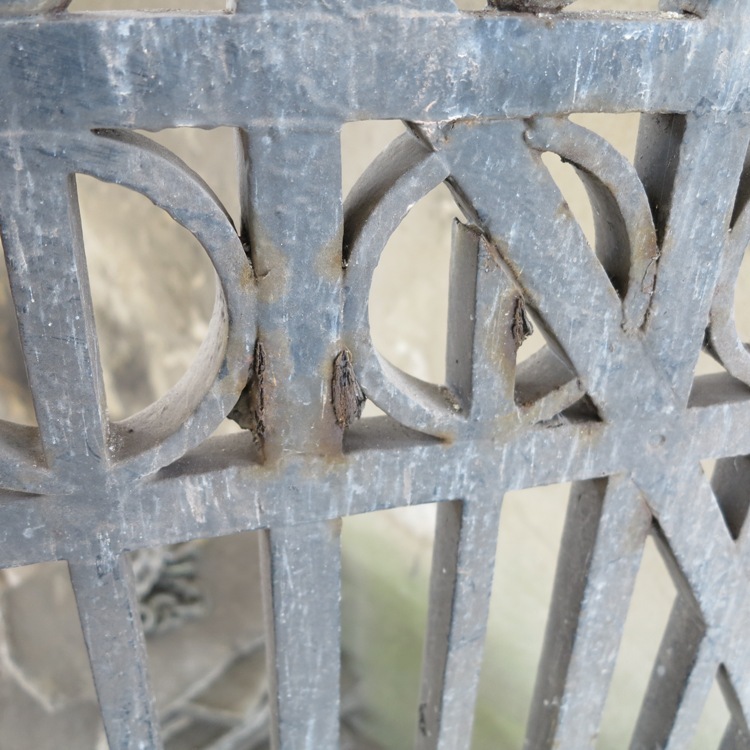 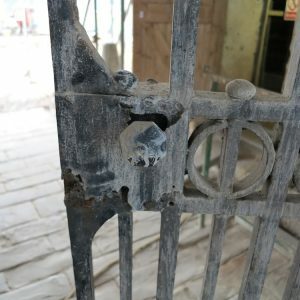 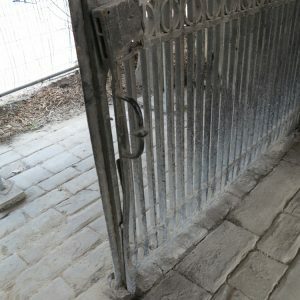 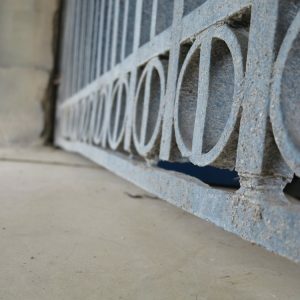 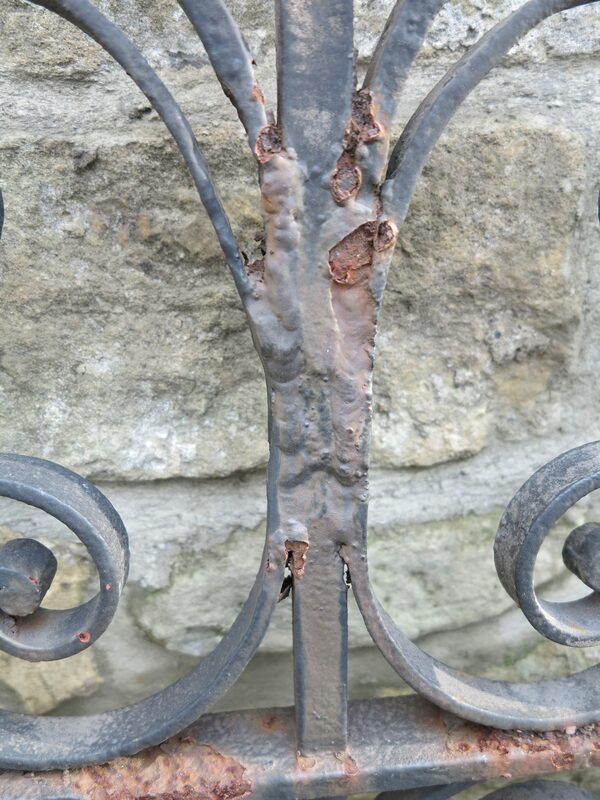 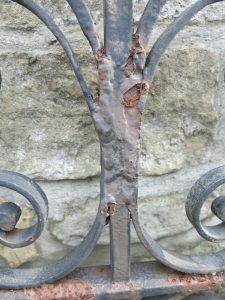 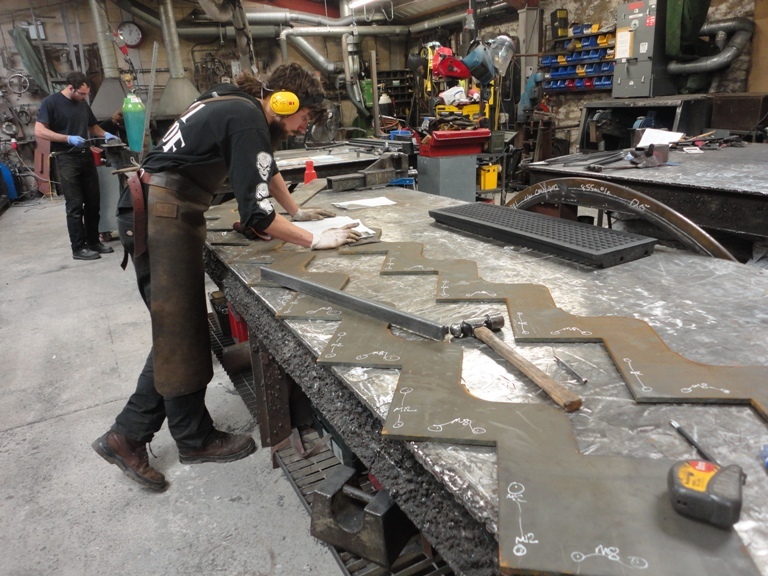 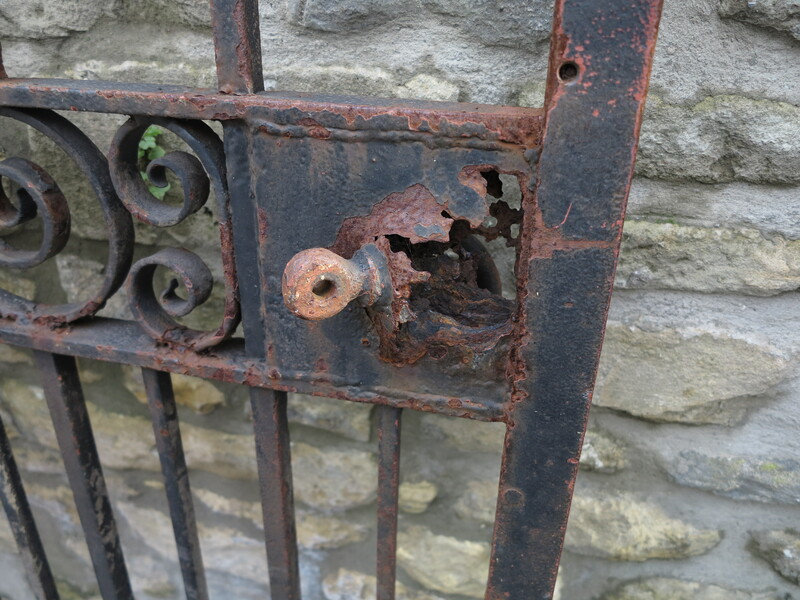 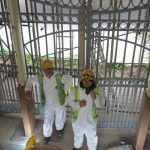 The NHIG is committed to the preservation of historic ironwork – championing and educating those who care for it, inspiring a new generation to develop traditional ironworking skills and raising awareness of its precarious position as a frequently overlooked aspect of our built heritage. 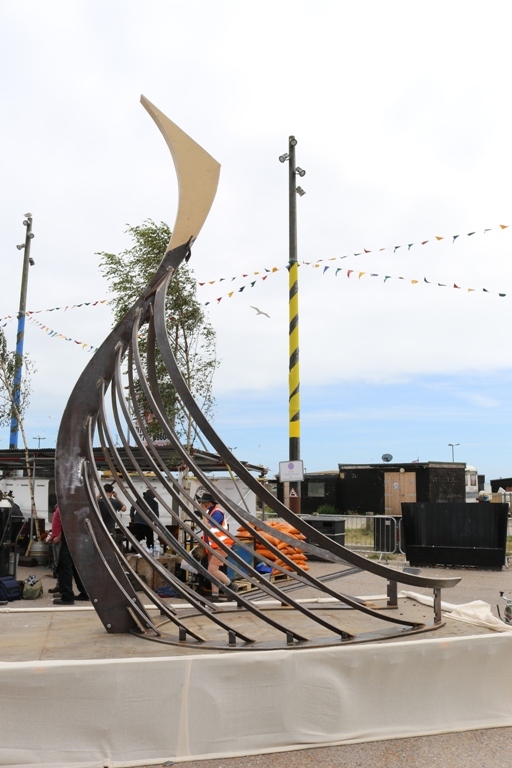 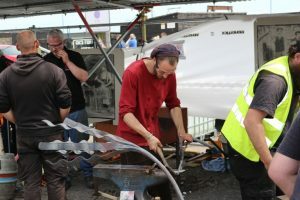 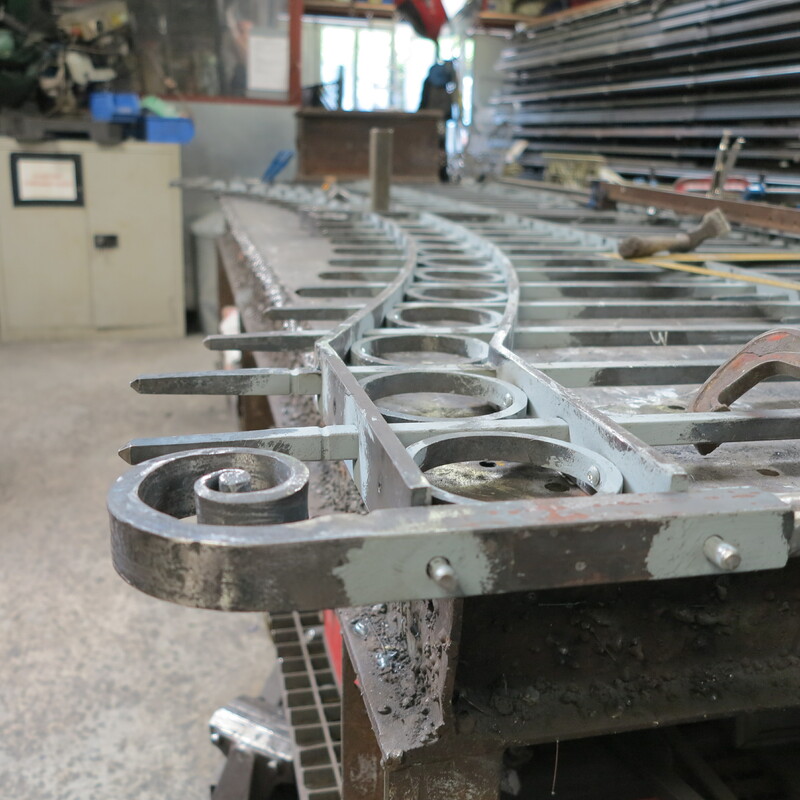 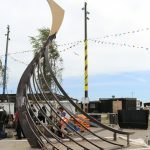 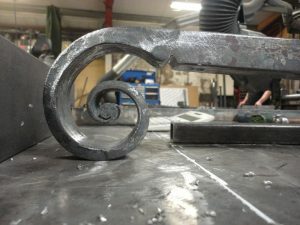 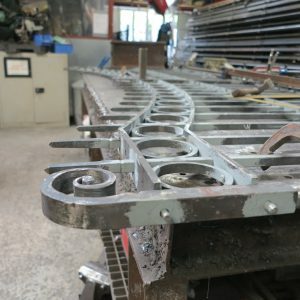 In keeping with its mission to safeguard the future of heritage ironwork, the NHIG will be staging this large-scale public forging event, providing a unique opportunity to witness Master Blacksmiths and their teams at work as a stunning new balustrade for the bandstand is forged live. 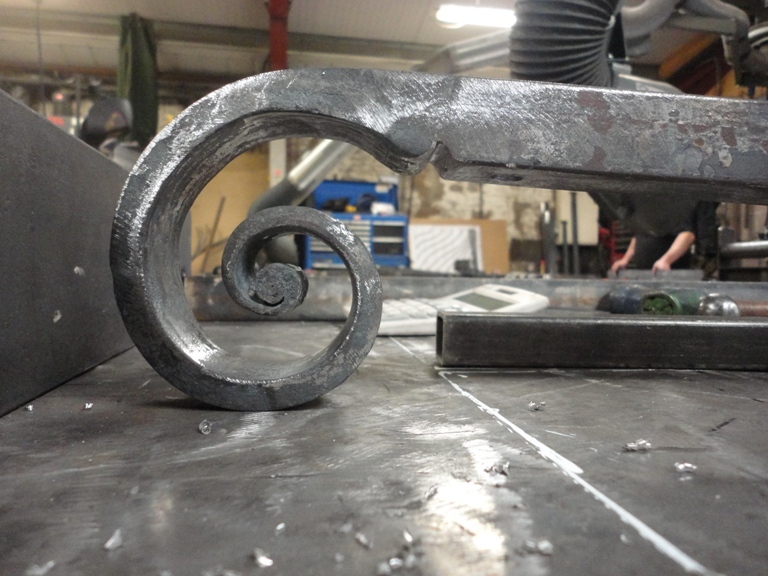 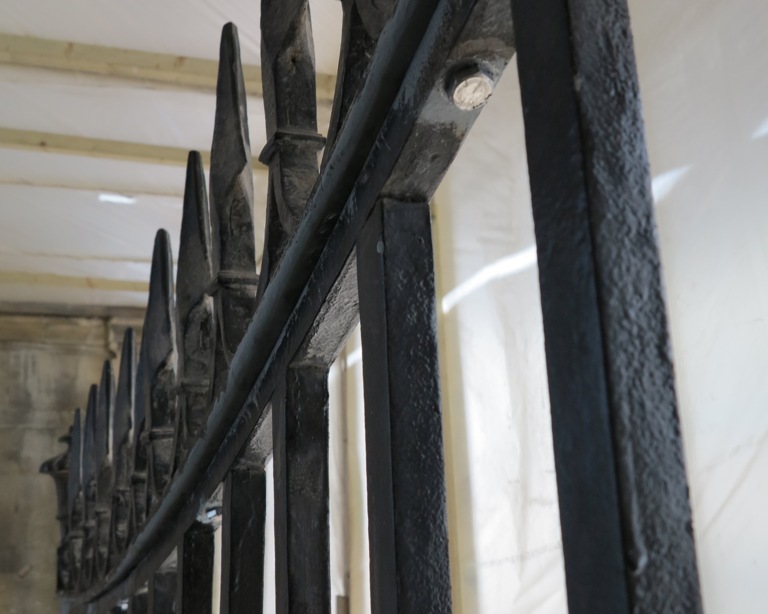 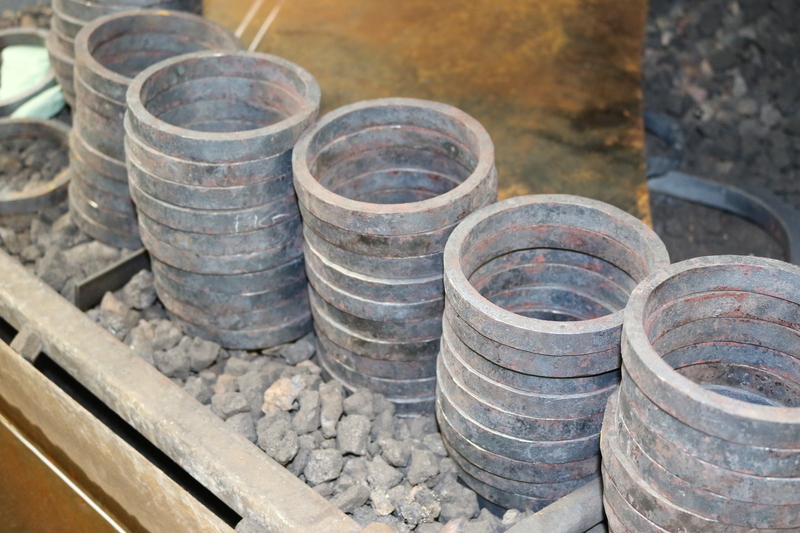 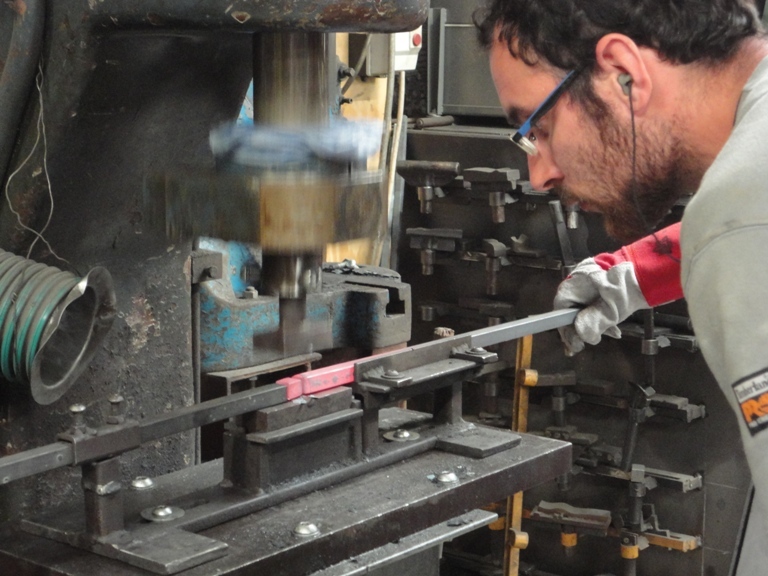 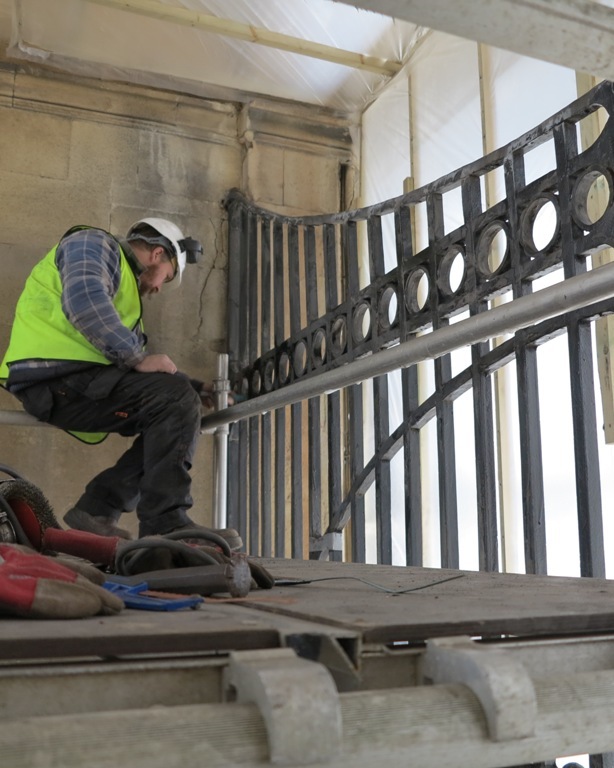 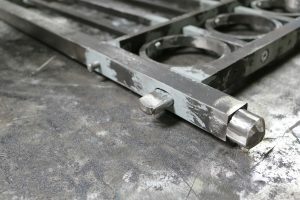 Bespoke in design and befitting its historic surroundings, the balustrade will be made using traditional skills, creating a wonderful legacy for future generations. 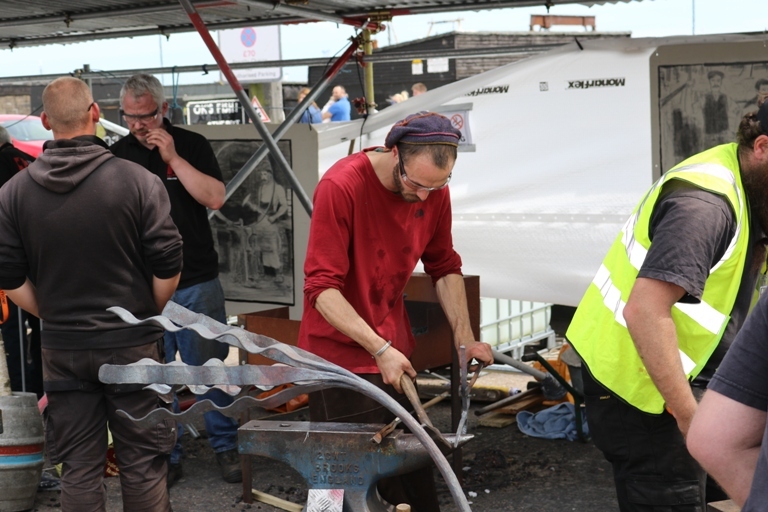 If you would like to become involved in the event yourself or know of anyone else who might want to support BathIRON, do contact the NHIG direct on 07503 764712 or at info@nhig.org.uk. 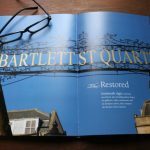 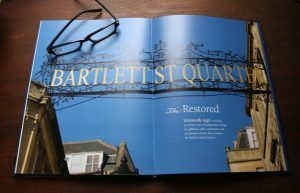 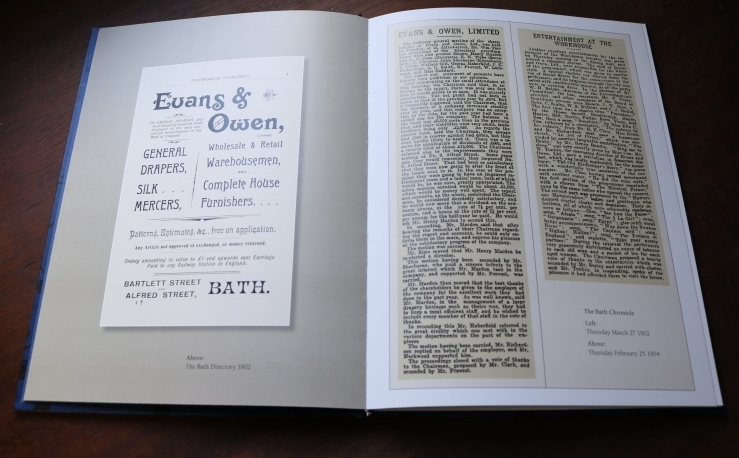 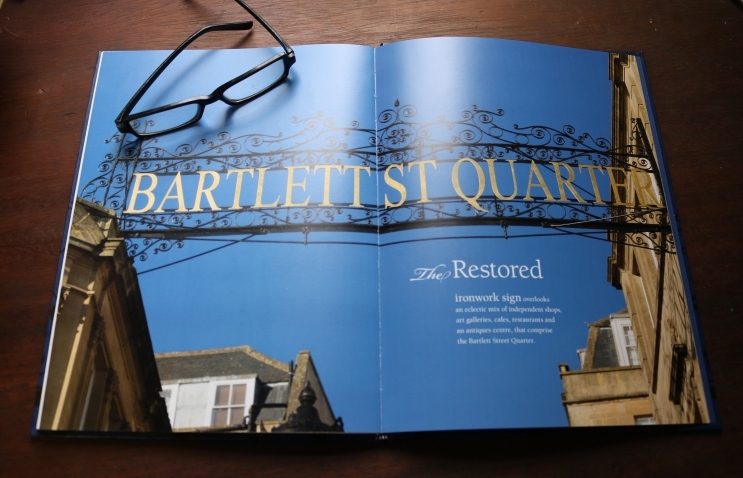 Help to forge Bath’s future heritage! 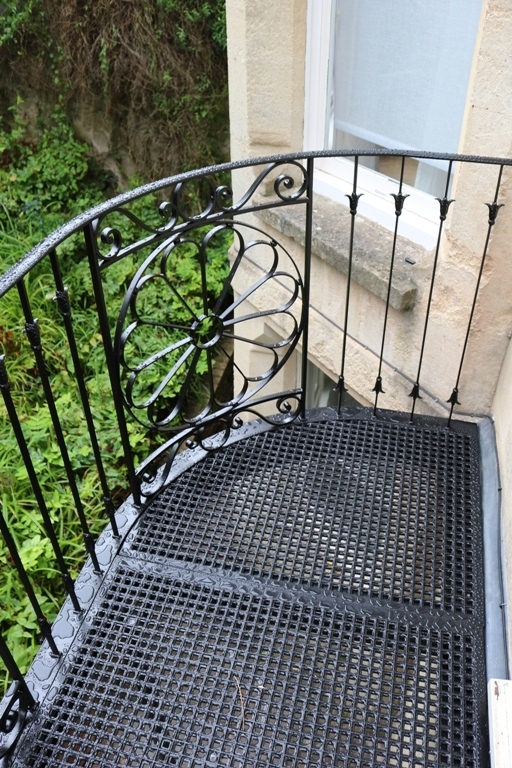 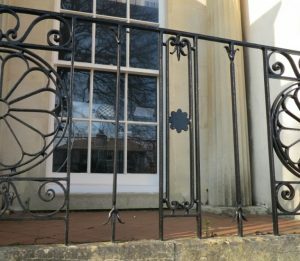 We are often contacted to make bespoke balconies and balustrades for period properties. 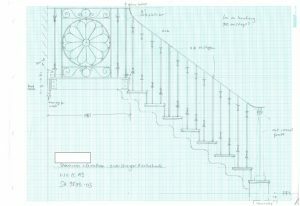 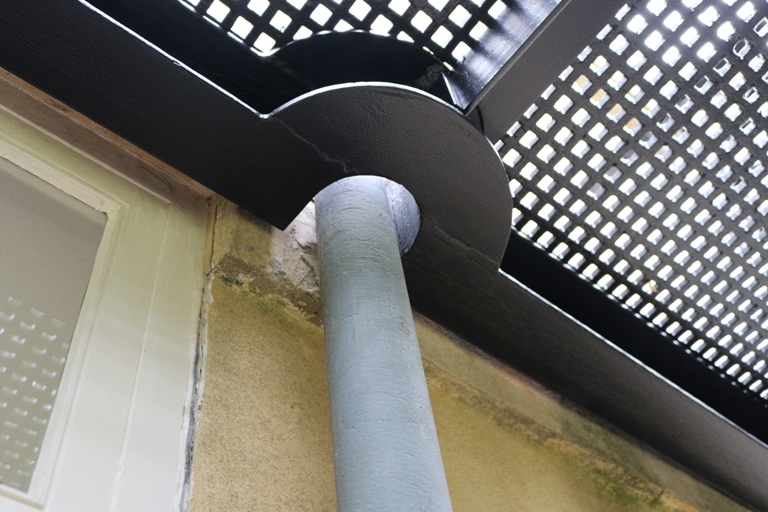 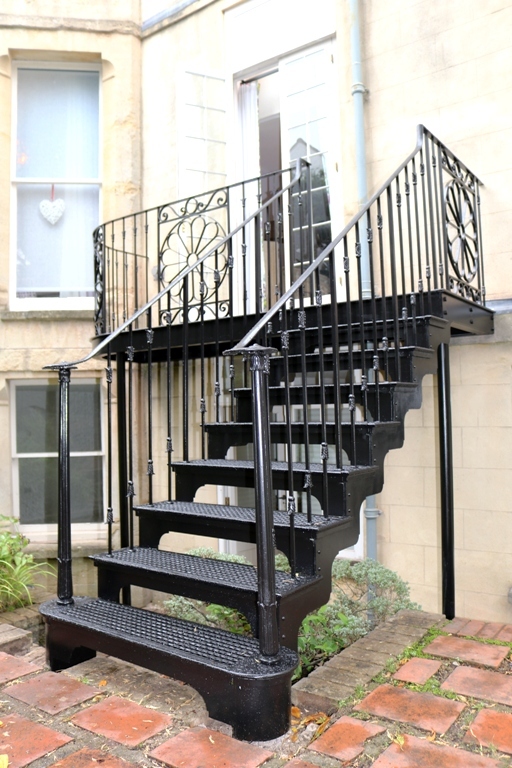 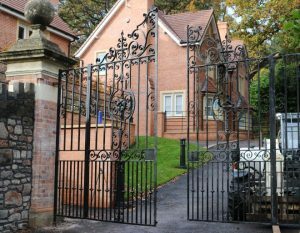 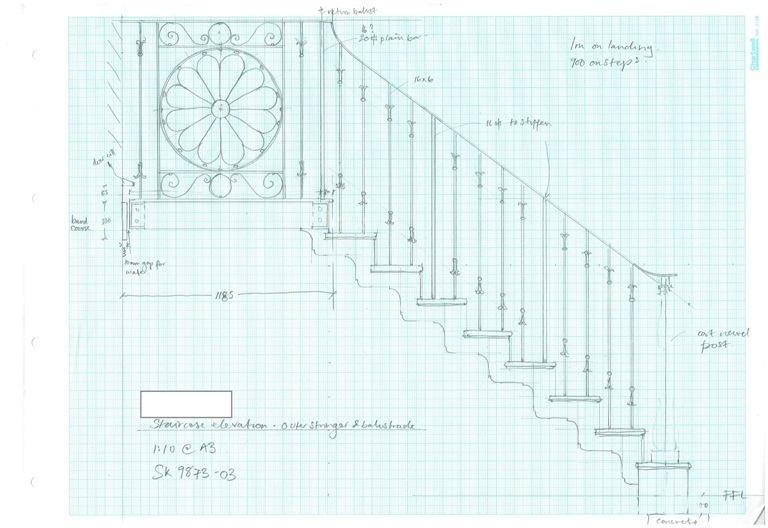 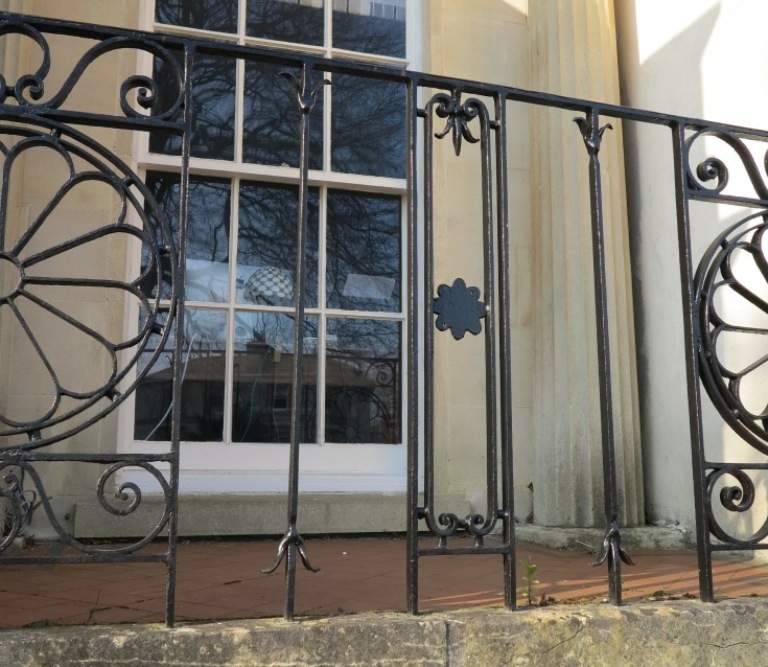 Most recently we have been involved in a comprehensive project to design, make and fit a decorative and highly detailed external staircase, landing and balustrade for a townhouse in Clifton, Bristol. 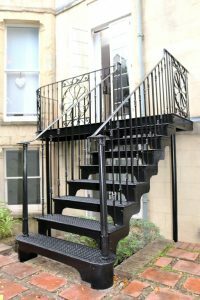 The structure includes a landing radiused at one end with cast iron landing plates, a staircase with decorative cut stringers, cast iron treads with custom made bull nose edging to the sides. 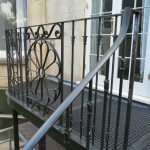 The wrought iron balustrade features a convex handrail, traditional hot forged scrollwork, lead cast fleur de lys details and cast iron newel posts. 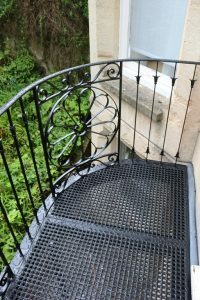 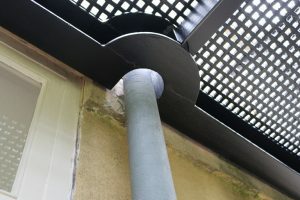 The design of the balustrade was taken from the existing balustrade to the front of the property which the clients were keen to mirror this design in the new balustrade. Overall a stunning piece and beautiful exterior showcasing the property.